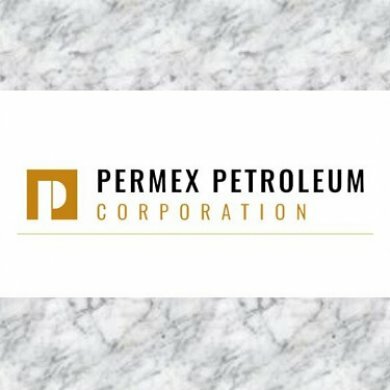 Vancouver, British Columbia–(Newsfile Corp. – October 9, 2018) – Permex Petroleum Corporation (CSE: OIL) (“Permex” or the “Company)” announces that its Enhanced Oil Recovery (“EOR“) Waterflood program aiming to increase oil production will commence next week within the Bullard Tannehill Unit (located in Stonewall, Texas). The program will target the extent of the Upper and Lower Tannehill formation utilizing three to four water injection wells, three receiver wells and a water supply well. After completion of the Bullard Property Enhanced Oil Recovery Waterflood Modelling project, it was decided that water injection would have a significant positive affect on oil production. Based on production data and the data from an existing injector, the study suggested that water injection has been extremely successful in the past, producing over 100 barrels of oil per day within the Bullard field. Therefore, the EOR waterflood program will utilize controlled injection planning to introduce modified injection patterns along with three injector conversions. Engineers working on the site will use balanced voidage replacement strategies in the reservoir to maximize recovery. Waterflood programs like this one are predominantly used to boost oil production by using water injections to increase pressure in the formation leading to movement of the oil. The shifting oil then gathers at the receiver wells and is recovered from there (secondary recovery). Any produced water will be recycled through the system and used for reinjection. 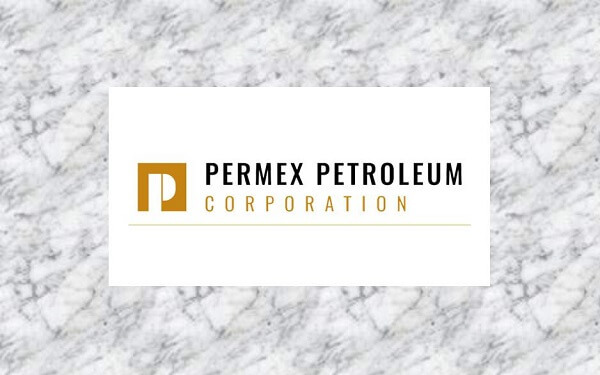 Extensive work on the Bullard site has been completed by Permex to ensure the most effective injection patterns will be introduced, stimulating increased recovery at the receiver wells. Primary recovery generally recovers approximately 10 to 20% of initial oil in place depending on the reservoir properties. Using secondary recovery methods like waterflooding, the recovery percentage can increase upwards of over 30% of the original oil in place. An additional 10 to 30% recovery could be reached using innovative technologies such as polymer gels and surfactants, which will be the goal for Permex. This EOR Waterflood program is expected to have long term production benefits for the Bullard property. Updates will be to follow as Permex confirms secondary recovery program results. 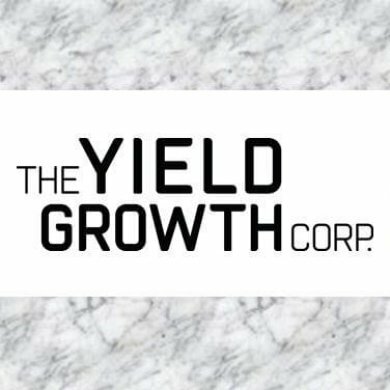 This press release contains forward-looking statements and information within the meaning of applicable securities laws (collectively, “forward-looking statements”), which reflect the Company’s current expectations regarding future events. Statements in this press release which are not purely historical are forward-looking statements and include any statements that express or involve discussions as to expectations, beliefs, plans, objectives, assumptions or future events or performance (often, but not always, through the use of words or phrases including, but not limited to, and including grammatical tense variations of such words as: “may”, “anticipates”, “is expected to”, “estimates”, “intends”, “plans”, “projection”, “could”, “vision”, “goals”, “objective” and “outlook”) are not historical facts and may be forward-looking and may involve estimates, assumptions and uncertainties which could cause actual results or outcomes to differ materially from those expressed in the forward-looking statements. Such forward-looking statements include, among others, the anticipated production of the field through an EOR, fluid recovery volume and oil conversion ratio. 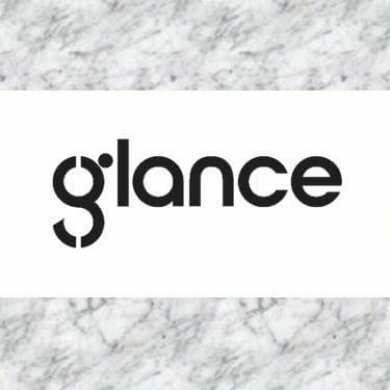 Actual results could differ materially from those projected in any forward-looking statements due to numerous risks, uncertainties and other factors. Such factors include, among others, risks inherent in the oil and gas industry as well as the risks normally encountered in a newly established business, including but not limited to: negative cash flow; lack of adequate capital; title to property; reliance on operators; reliance on partners; liquidity concerns and future financing requirements to sustain operations; dilution; limited history of operations and revenues and no history of earnings or dividends; competition; economic changes; changes to expectations resulting from independent reserves evaluations, drilling programs and other activities related to the Company’s properties; and uninsured risks.